Two Chicks On Books: Blog Tour- DRAKON'S TEAR by N.J. Walters With An Excerpt & Giveaway! 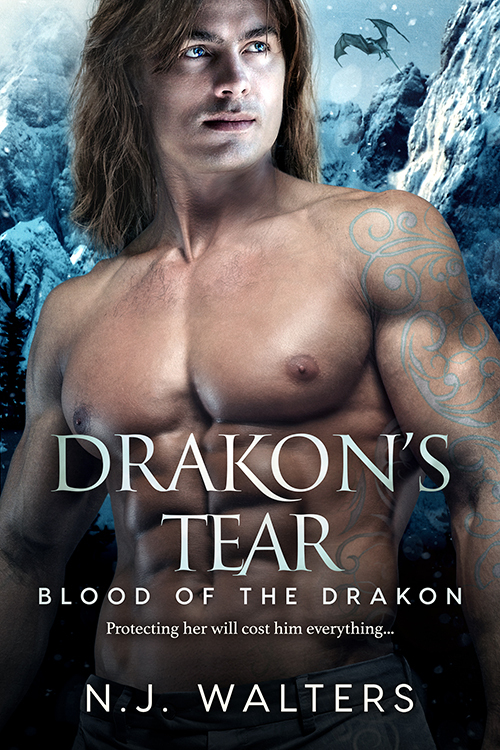 Blog Tour- DRAKON'S TEAR by N.J. Walters With An Excerpt & Giveaway! I am happy to be hosting a stop on the blog tour for DRAKON'S TEAR by N.J. Walters! I have an excerpt to share with you today check it out and enter to win the giveaway below! I liked the excerpt, sounds like a good book.